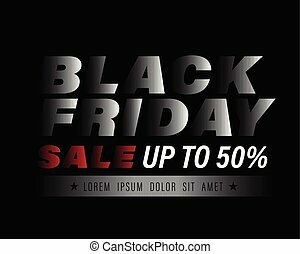 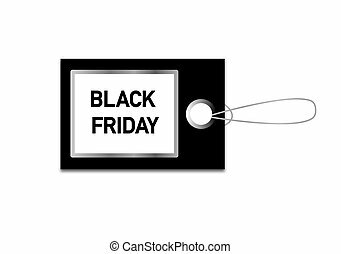 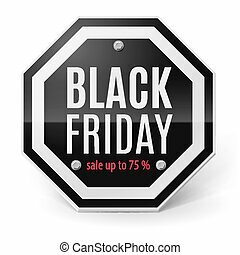 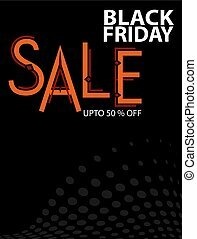 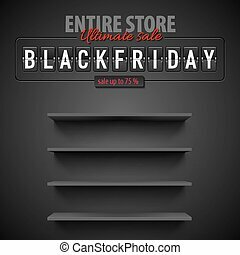 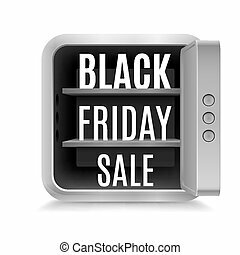 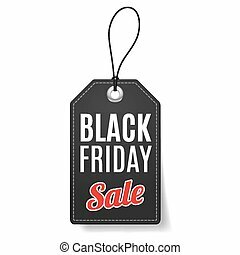 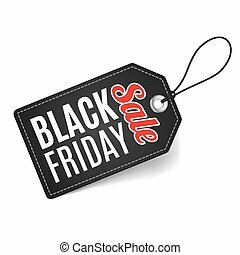 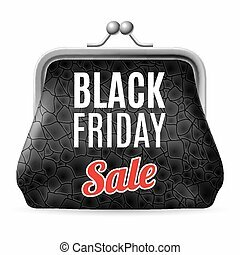 Label Black Friday discounts, increasing consumer growth. 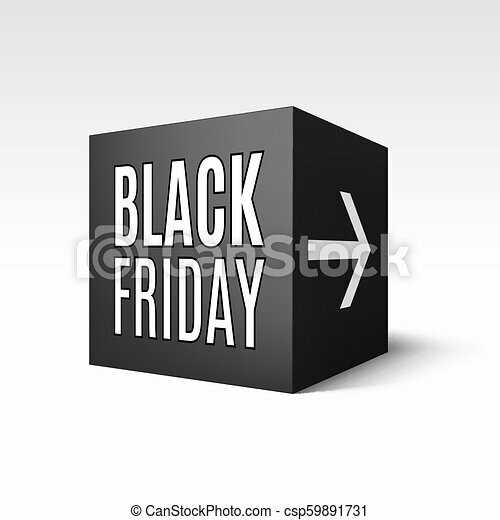 Fire label. 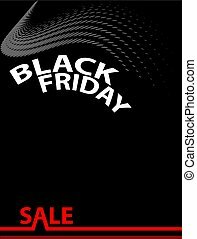 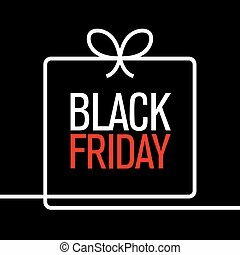 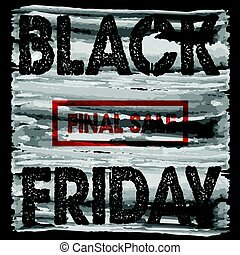 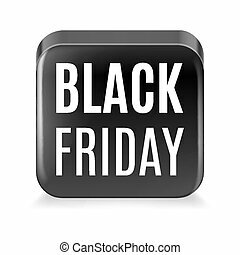 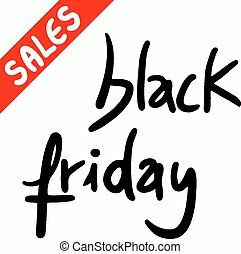 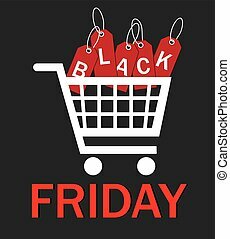 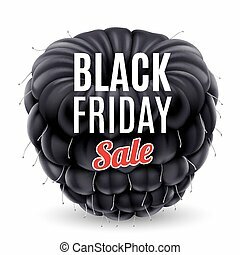 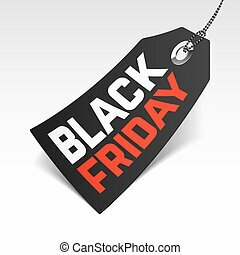 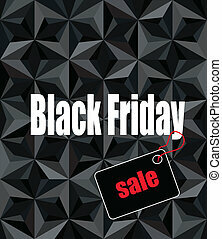 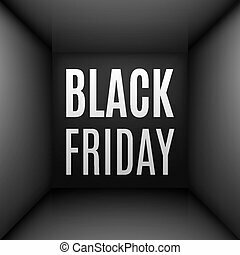 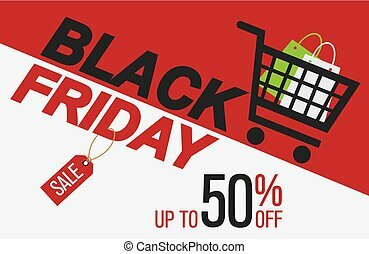 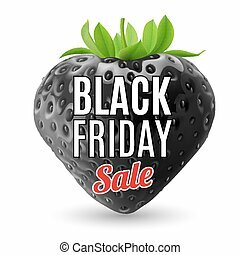 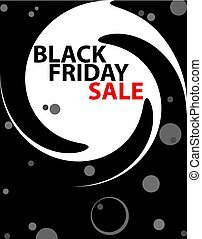 Black Friday discounts, increasing consumer growth. 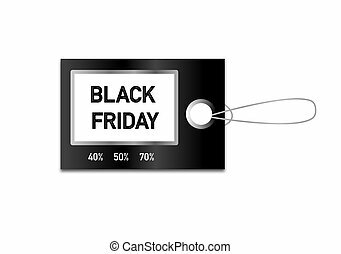 Label on thread. 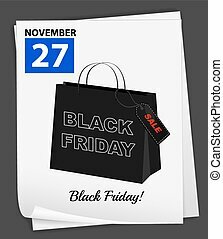 Black Friday discounts, increasing consumer growth.